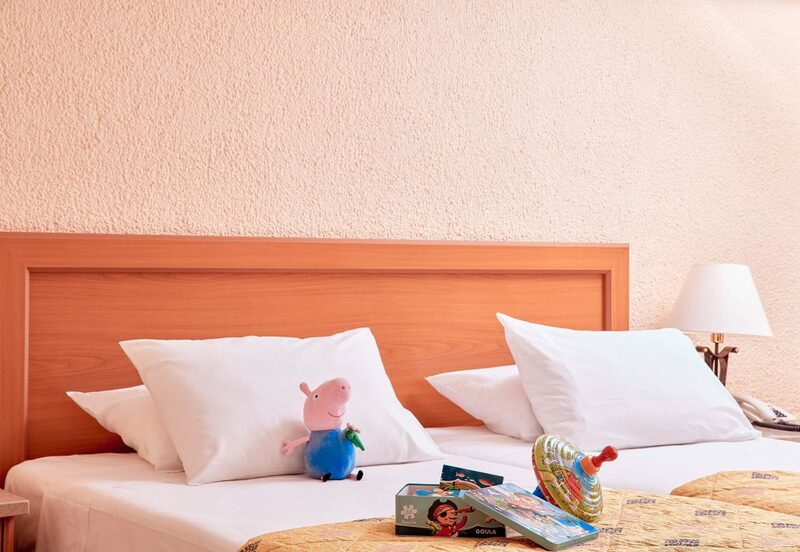 For more comfort and relaxation with your family, you may choose two rooms with an internal door. 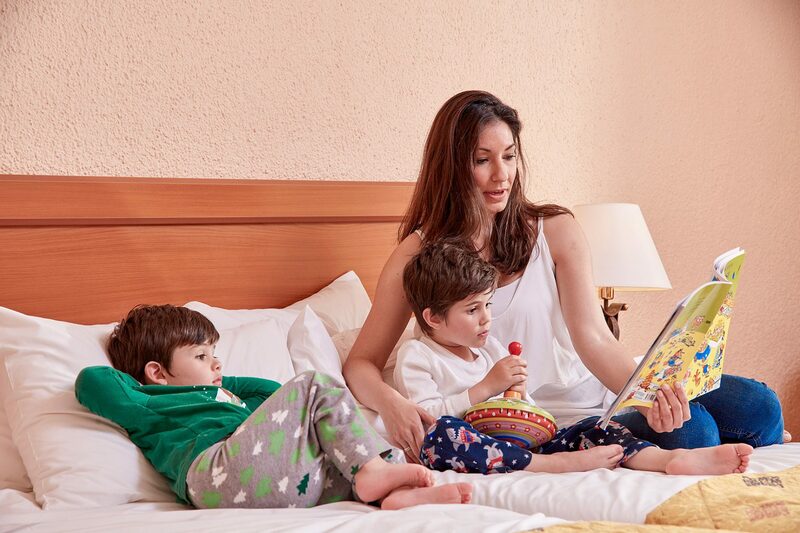 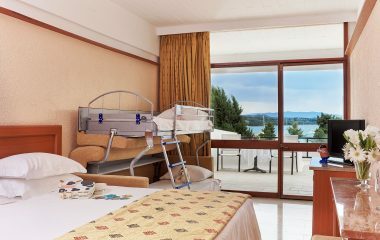 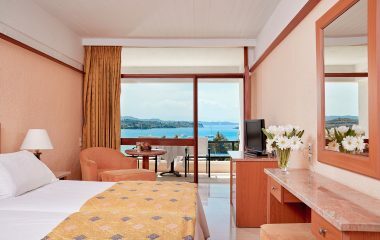 The Interconnecting rooms of AKS Porto Heli are ideal for families with 2, 3 or 4 children, offering immediacy but also privacy for your stay in Porto Heli. 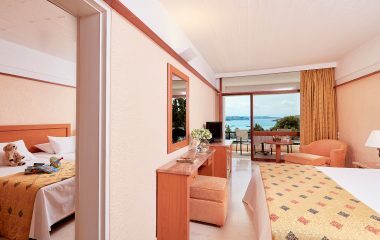 Each room is 24 sq.m. 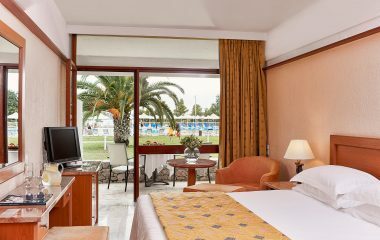 and features a spacious marble bathroom, individually controlled air conditioning, a fridge, a TV, telephone, hairdryer & a private balcony. 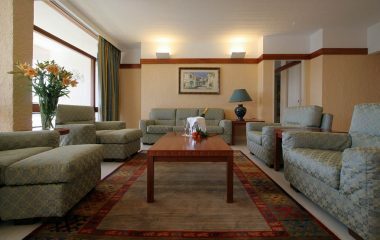 These rooms overlook the lush gardens and the swimming pools of the hotel.